PRE CONSTRUCTION PRICING! 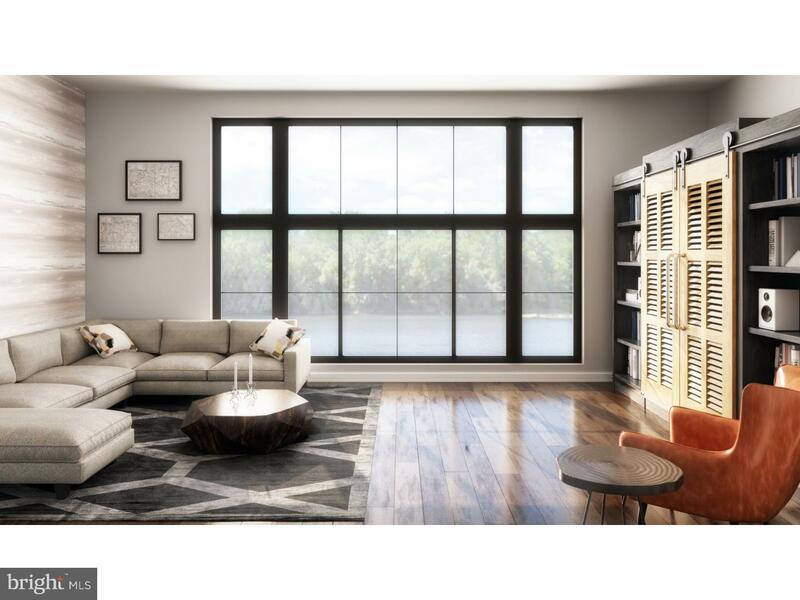 Set between the scenic Schuylkill River and the historic Manayunk Canal, The Locks brings a new level of sophisticated living to Manayunk. 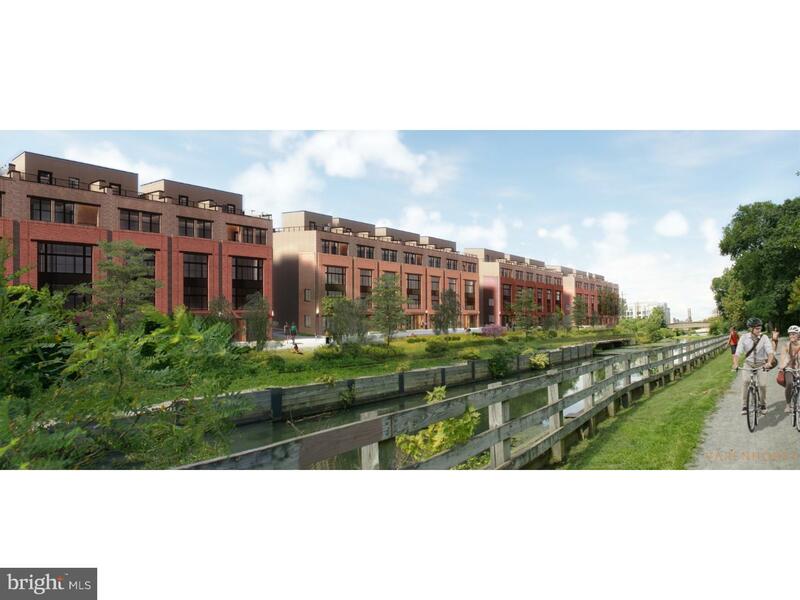 These urban-style townhomes offer both the soothing views of rippling water and the eclectic charm of Main Street right across the bridge. 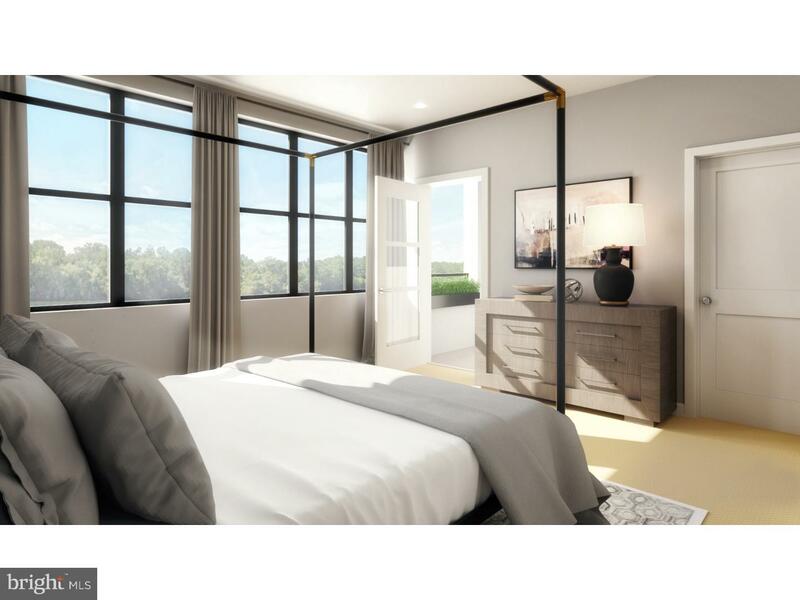 From the comfort of your private rooftop terrace to the convenience of your spacious garage, The Locks are five-story townhomes that deliver modern design at its finest. 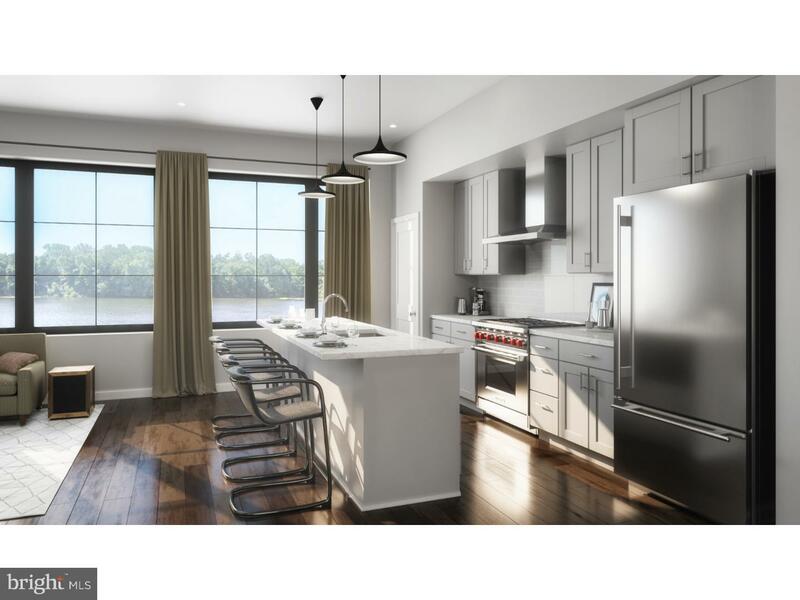 Inside these EnegryStar Certified homes, you'll find wide-open floor plans, chef- inspired kitchens and all the latest appliances, features and finishes. Main Street is an ever changing adventure with breweries, shops, restaurants and festivals that give downtown Manayunk and eclectic charm all its own. Nature is also part of the story, with trails to run and riverbank paths to stroll. 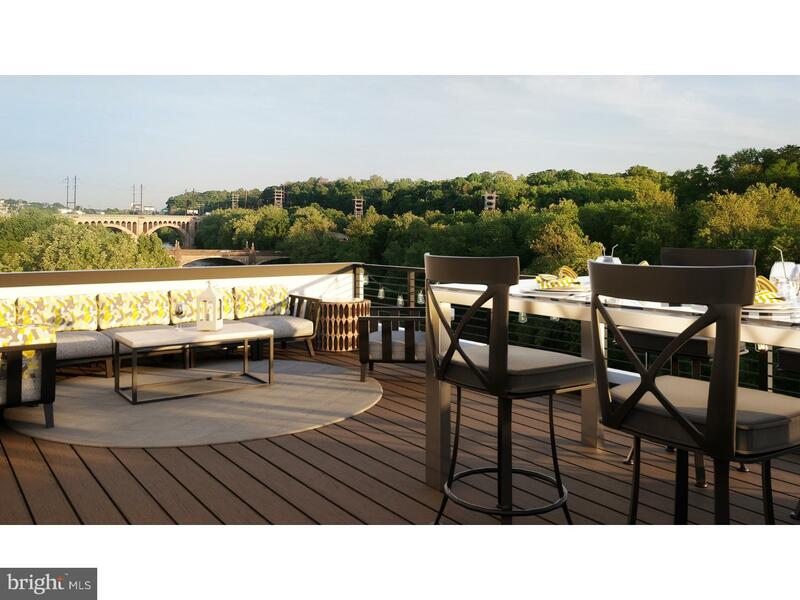 You can also easily venture into greater Philadelphia from The Locks by walking just a few steps to access the Manayunk SEPTA station, or taking a short drive to enjoy everything from cheesesteaks to operas. 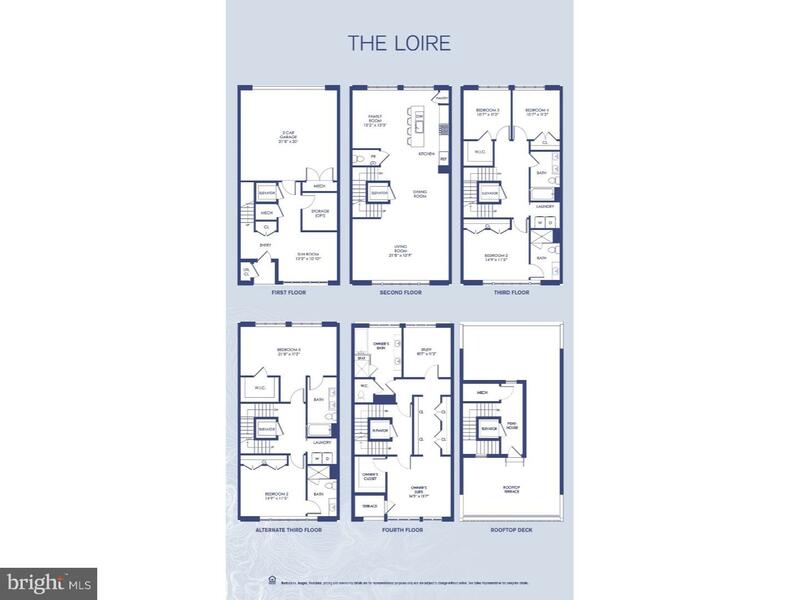 The Loire features three or four bedrooms, three full baths, one half bath, two car garage, sunroom, entire 4th floor dedicated to Owners suite with full bath and study, elevator and 10 year tax abatement! Schedule an appointment!